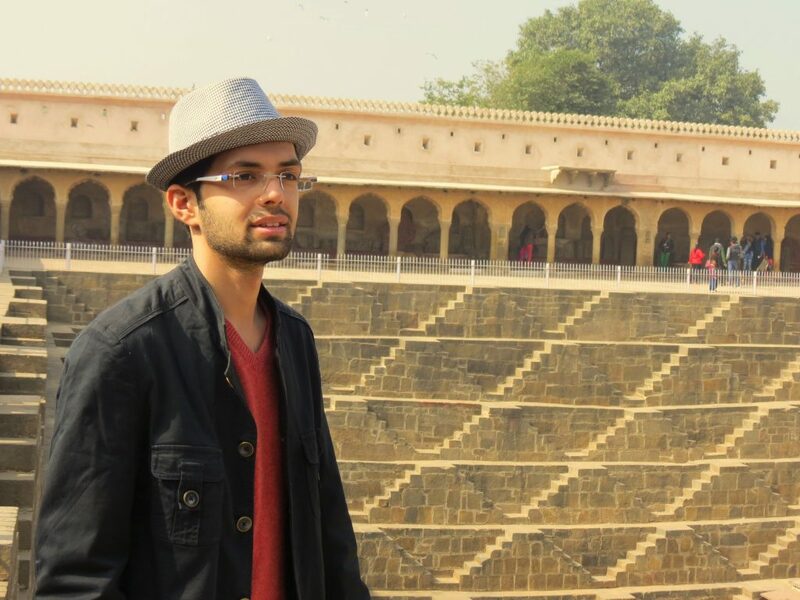 Chand Baori - Hidden wonder of Rajasthan - GoUNESCO - Make Heritage Fun! 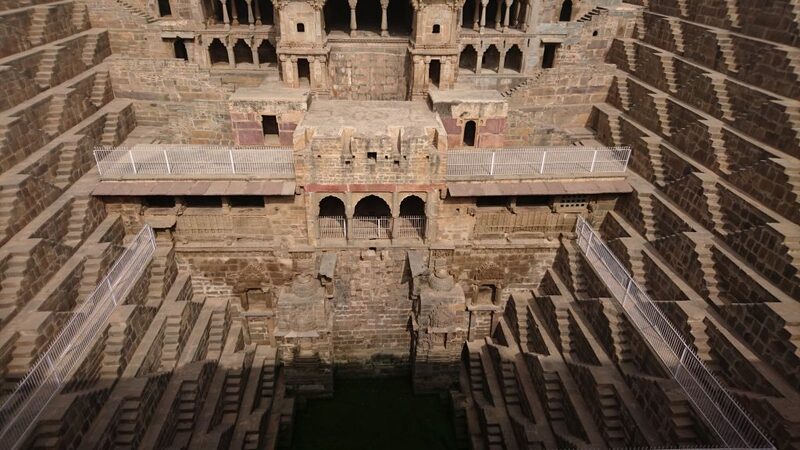 Chand Baori (Stepwell) in the villages of Abhaneri is one of the oldest attraction of Rajasthan. Despite being a heritage, Chand Baori is not easy to find, making it one of the most hidden wonders of India. This village is on Jaipur-Agra highway, almost 95 km drive one way from Jaipur. It is located in the neighbourhood district of Dausa. 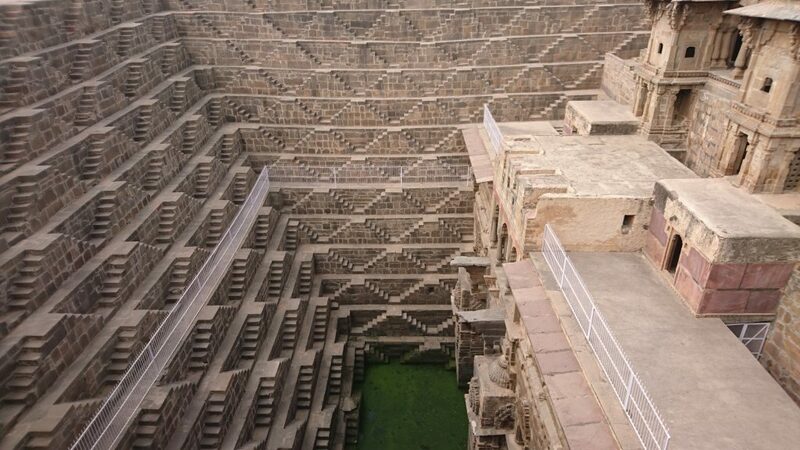 One of the world’s largest stepwell built by King Chandra of Nikumbha Dynasty in late 9th century AD. It was built to conserve water and provide a relief from the intense heat of Rajasthan. 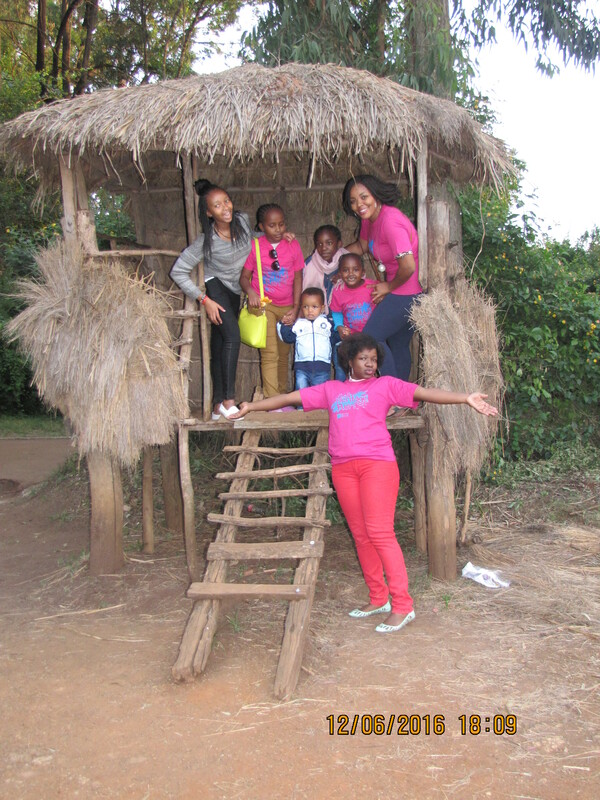 It was an ecological and community gathering place for locals as well as royals. 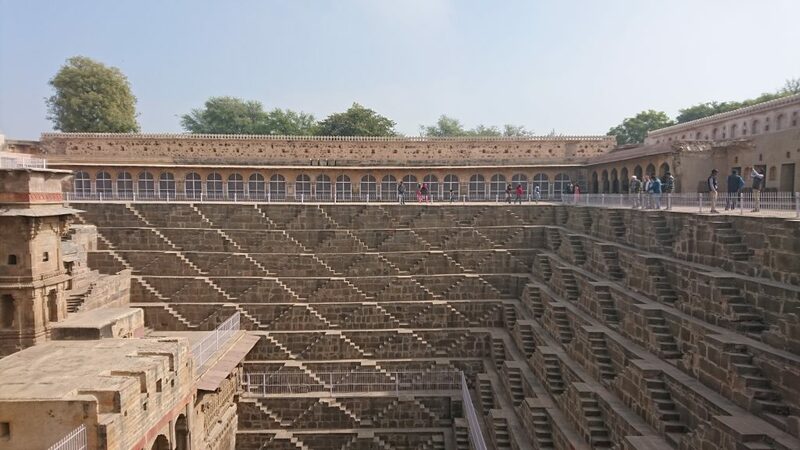 Chand Baori an Architectural masterpiece with 3.500 symmetrical narrow steps going down. It’s this exquisite geometry that draws tourist from various destinations. The play of Light and Shadow on the steps at various time intervals is what makes the structure so fascinating. 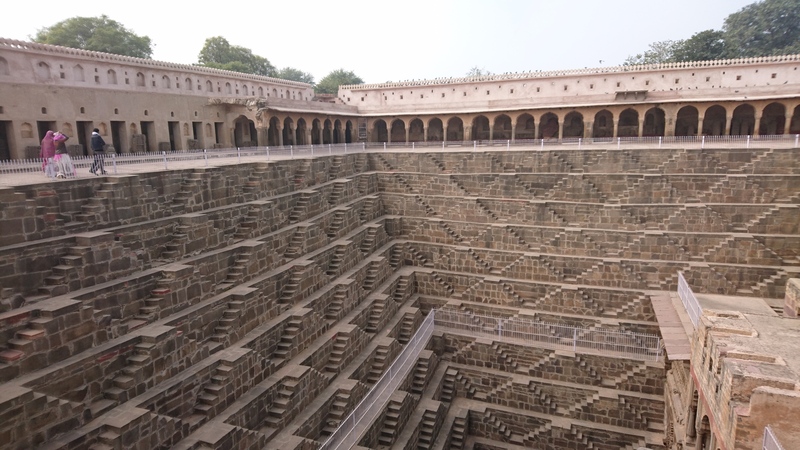 The Dramatic architecture of the Chand Baori and its deserted location also makes it a favourite for film shooting like “Dark Knight Returns”, where Bruce Wayne must attempt a perilous climb to escape his confinement and return to save Gotham. 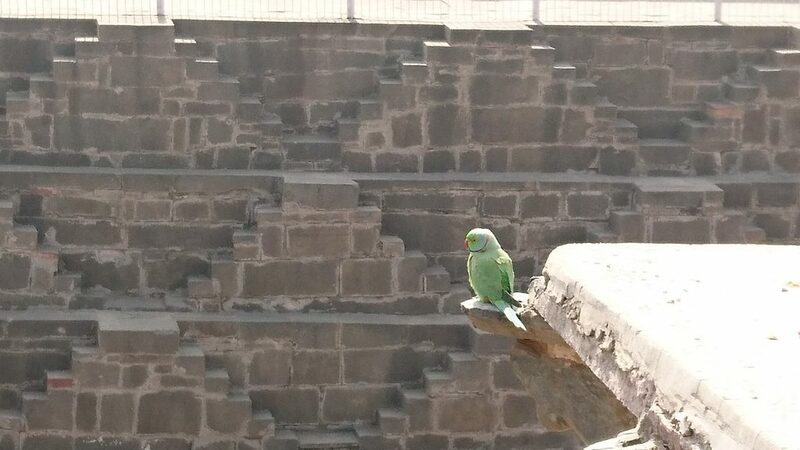 Chand Baori keeps on narrowing down as one gets closer to the bottom. 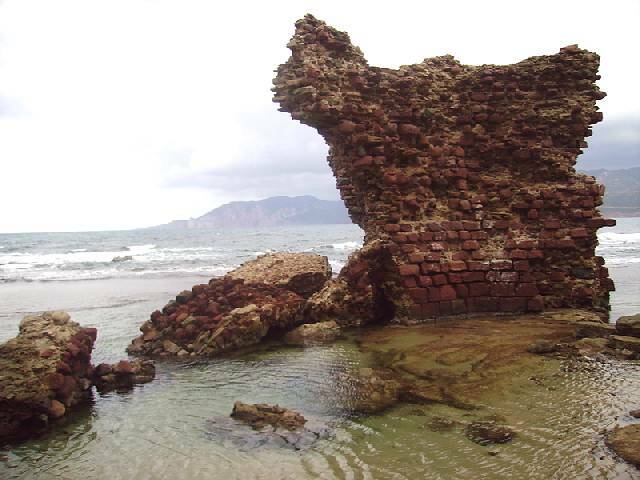 Fights of steps on three sides of the structure takes one to the surface of water below. Typical character of stepwell of semi-arid region. The fourth side is a three-storeyed pavilion with highly intricately carves Jharokhas, galleries and balconies meant for the royal families. 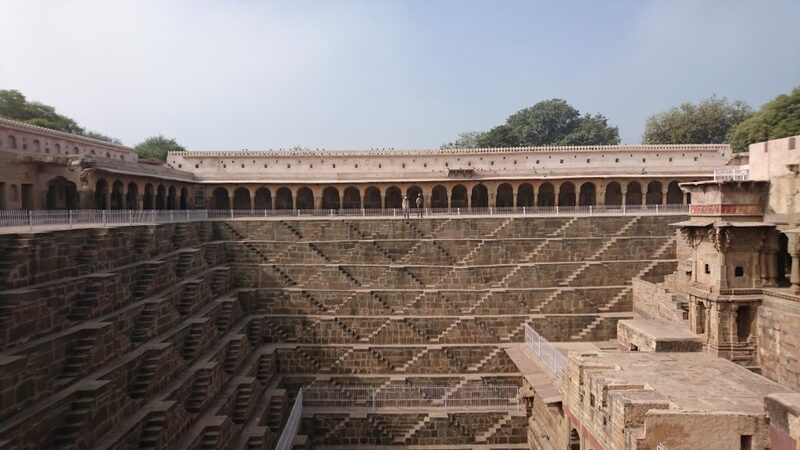 Stepwells was exclusively designed to harvest rain water in a season of plentiful rains, preserve it through repeated dry seasons, and enable people to access the water. 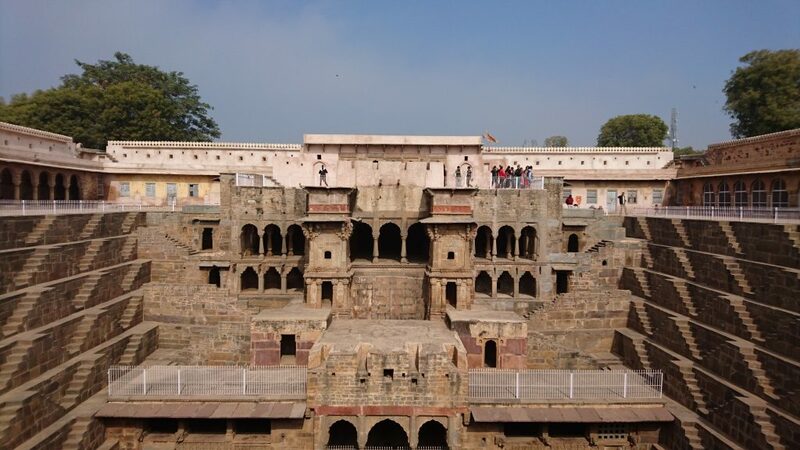 Stepwells were thus designed to be several stories deep, each story connected to the next through vertical flights of steps all around the internal circumference and linked horizontally by pillared halls whose stone walls were beautified with a profusion of sculptures and friezes. 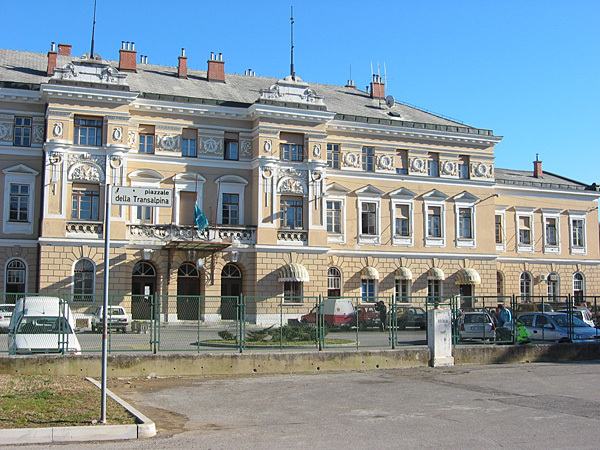 – To be a venue for the performing arts. Built in an era when water was literally worshipped as a life-giving resource, it is an example of how collections of water in the form of rivers, lakes, ponds – and in this case a water-harvesting reservoir – were high through architectural embellishment, holy through religious rituals, and celebrated as spaces for social interaction. It is an architectural marvel of carved and embellished inner walls that are 13 stories deep, and tortuously connected through hundreds of flights of steps, leading all the way down to the lowest prevailing water level. Interspersed in and around this amazing structure are temples, figures of gods and goddesses, and performance platforms. 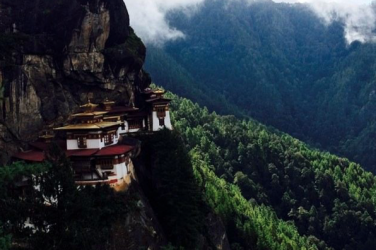 One feels worth visiting this place, the precision of flights of steps and symmetry is the principle design and focus of attraction. Yet when one visit this place there is no entry gate or security or help desk, despite being the heritage of India. Eventually no entry ticket thus the conservation is also more or less failed. None symptoms of restoration. But yes if we study and document and preserve the heritage and aware people about the hidden heritage of the India to the locals and neighbourhood and promote its importance to society, thus joining hand as partners we can conserve and can successfully can really make it functional back again moreover it could be served for years and years as the Architectural masterpiece.